M.A. M.D. M.Sc. Diploma B.A. (Hons) P.G.D M.S. Ph.D B.Sc. (Hons) M.Ch. D.M. M.D.S. B.P.A. M.B.A M.P.A. M.F.A. B.Com(Hons) L.L.M B.A. B.Ed. B.A. L.L.B B.A.M.S. B.Com B.D.S. B.N.Y.S. B.Sc. L.L.B M.B.B.S. M.Com M.Ed. B.Ed. Spl.Ed B.F.A. B.P.Ed. M.C.A. M.E /M.Tech. M.Ed. Spl.Ed M.Lib.I.Sc. M.P.Ed. M.T.T.M. This College is accredited by NAAC A (National Assessment and Accreditation Council) validity is 02 Mar 2020 and the score is 3.41 . 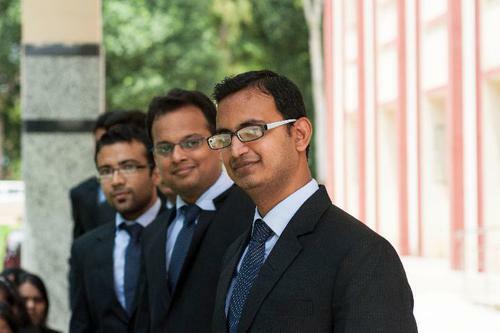 Law school BHU is the preeminent law school in India. Law school's ambiance is stupendous ,all students are perspective here because they gave a gargantuan competition to come here (approx 20 thousand students sit in the BLAT( BHU law admission test) and only 60 sheets are there.) 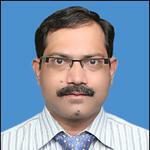 Faculty of Law school is the best in India. There are 25 professors in law school ( even national law Universities's have only one or two professors). 18th of 25 are ranked professors ( barely national law Universities's have any). some of the professors have done their LLM and PhD from Harvard and Yale . 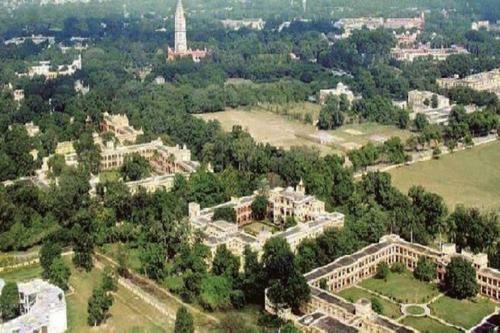 Alumni base of law school is also terrific , many supreme Court judges are alumni of Law School BHU. 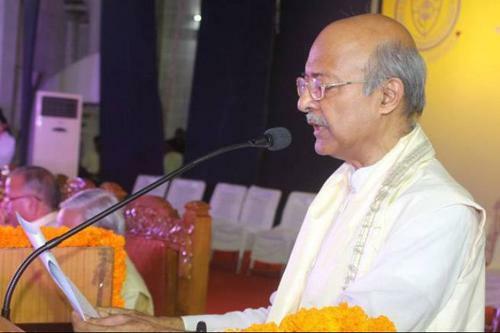 Present chairman of law commission of India Mr. B. S. Chauhan is also the alumnus of Law School BHU , besides this many splendid supreme Court lawyers are also the alumni of Law School BHU. Law School's library is also gigantic, u can easily find any book or any law journal here. Besides this BHU have Asia's biggest library (Central library) where you can find books of any field. There are many such amenities , which u can get only in BHU like diploma in any foreign language or in music or in a lot of other fields too. It is my immense pleasure to be part of law school BHU and believe me it'll be yours too,if you get chance to be here. Being a student at Law school is not an easy task. It's a college in its own league (at least that's what faculty thinks). Classes are from 8 to 3 hence not much time for co curricular activities. Perfect place if you want to learn the intricacies of law, enter litigation or be a judicial officer. But if corporate law is your dream them than this place will make sure that it remains a dream to a large extent. Best Place for learning somethings. The University is situated in the holy city of Varanasi and serves as an attractive study destination for students hailing from the northern, southern and even eastern regions of India. 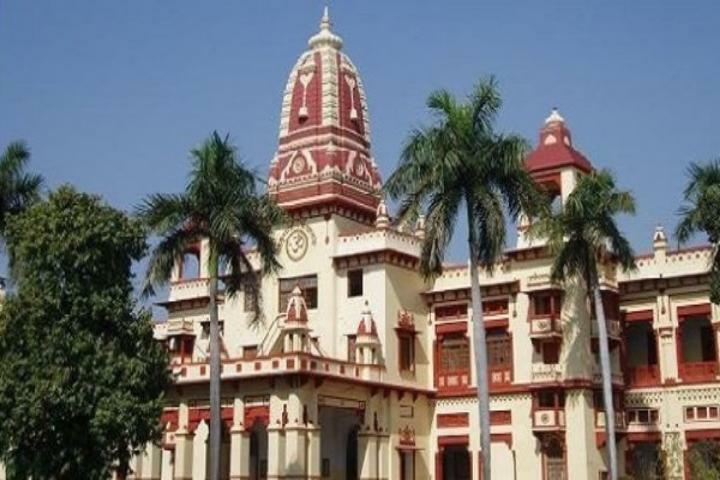 Banaras Hindu University came into existence in the year 1916. BHU has two campuses, comprises of 3 institutes, 16 faculties, 140 departments, 4 advanced centers and 4 interdisciplinary schools. 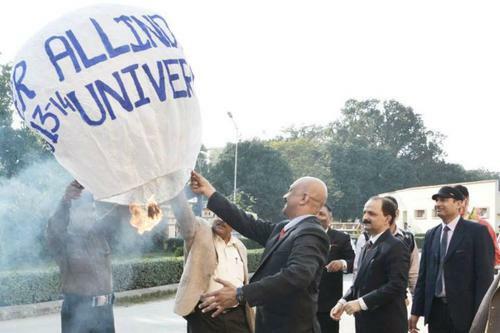 BHU it's not only university! Dear sir madam,when the application form will come bhu bsc nursing entrance??? Plz help some says its is opened some says not yet?? 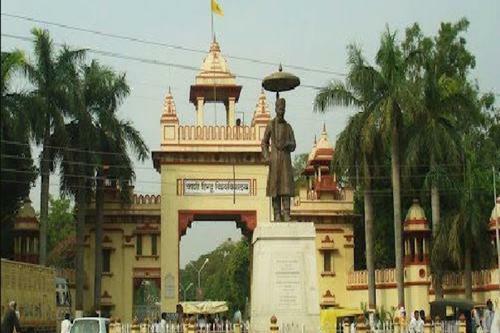 What Is the syllabus for bhu bsc agriculteur entrance exam?? 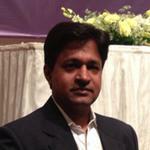 Azure Capital Advisors Pvt. 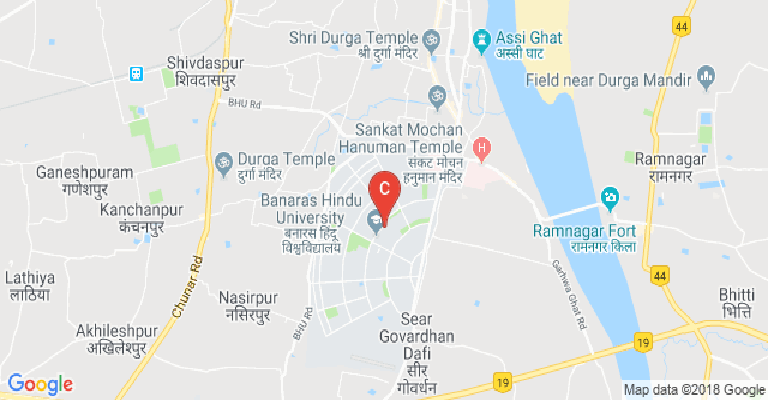 Ltd.
Banaras Hindu University, Varanasi -221005, Uttar Pradesh, India. 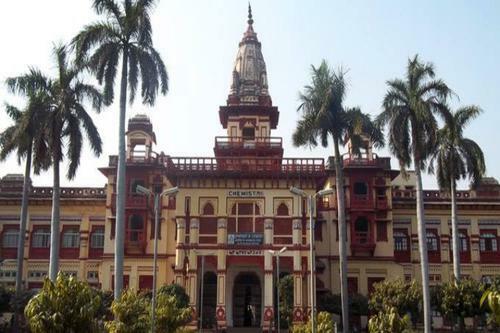 The Banaras Hindu University (BHU) was established in Varanasi back in 1916. Right from its origins, this university was infused with patriotic feelings. It was founded by Pandit Madan Mohan Malviya who was one of the foremost leaders in India’s freedom movement. Scores of his students also joined in at various stages. Pandit Madan Mohan Malviya was also conferred with the Bharat Ratna later on. At present, the BHU is the largest residential university in all of Asia. It is also one of the largest in terms of size, covering a total of 1300 acres of land. A new campus is coming up in the Mirzapur district in Uttar Pradesh (UP) itself, covering an even greater area of 2700 acres as proposed. The BHU anthem or Kulgeet is itself filled with patriotic fervour and a call to action. Being such a large university, also leads to a huge variety of courses being offered here right from the undergrad level till doctoral and even post- doctoral researches. Some research programmes have also been doctored for scholars and industry participants. The entire academics is divided into nine major faculties. These faculties are for – Arts, Commerce, Ayurveda, Education, Law, Performing Arts, Social Sciences and for Visual Arts. The ninth one is the Sanskrit Vidya Dharma Vijnan Sankaya. In addition, there are six semi- autonomous institutes that are operated by the BHU. These are institutes for – Science, Agricultural Sciences, Medical Sciences, Management Studies and Environment & Sustainable Development. The sixth one is for technology, which has now been upgraded to IIT status. The CAT exam results are valid for selection to the management programme. New faculties for Social Sciences and Visual Arts have also been opened up. 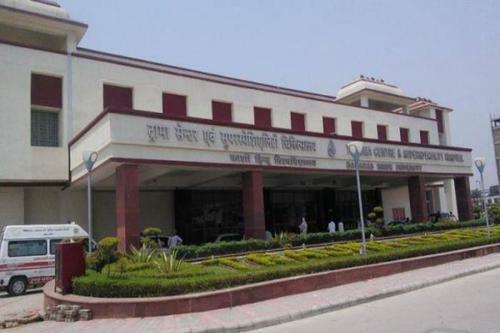 Some external colleges are also affiliated to the BHU. These are- the DAV Degree College, Arya Mahila PG College, Vasant College for Women and the Vasant Kanya Mahavidyalaya. Some schools are also operated by the BHU which are – Ranvir Sanskrit Vidyalaya, Central Boys School and the Central Girls School. Due to the equal focus on girls’ education right from inception, a separate Mahila Maha Vidyalaya was created for girls. Due to the immense focus on applied research, specific centres have been crated where expertise from different areas is combined to develop actionable solutions. One such centre is the School of Biotechnology. There is another Centre for Food Science and Technology. Another two centres area collaboration with respective government departments. They are the DBT (Department of Biotechnology)- BHU Interdisciplinary School of Life Sciences and the DST (Department of Science and Technology) Centre for Interdisciplinary Mathematical Sciences. 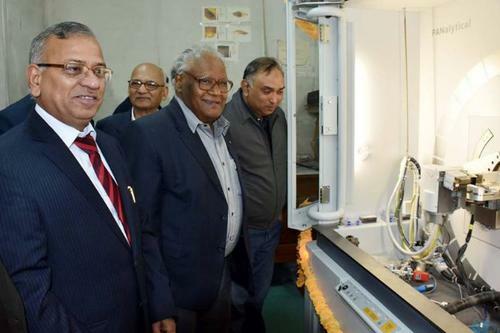 There are other centres for Hydrogen Energy and Nano Science & Technology as well. This focus on academics and research, as well as other social initiatives have brought in extremely high rankings across all rating platforms. The NIRF (National Institutional Rankings Framework) has placed the BHU as the 3rd best all over India among universities and 9th overall. In the highly acclaimed QS World University Rankings, BHU finds itself placed at the 801-1000 band, 225th in Asia and 143rd among the BRICS nations. The BHU has forever stayed committed to the idea of technology usage in education. That is why the ICT infrastructure is one of the best here. In addition, BHU is also a signatory of the NKN (National Knowledge Network). The library is named as the Sayaji Rao Gaekwad Library. 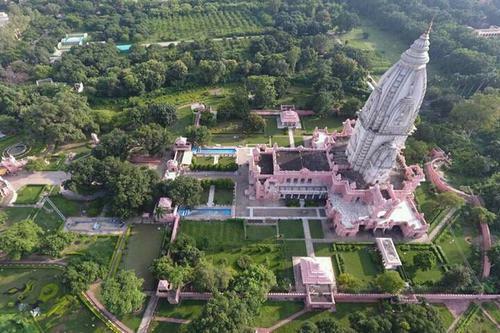 It is so named due to the immense contribution of the then ruler of the Princely State of Baroda. More than thirty- thousand books are now available within the library. In addition, access to more than two- thousand journals is available through the digital alignment. The library is also a signatory of the National Manuscripts Mission to work towards the conservation of old manuscripts. The halls of residence also have tremendous history. At present, there are 41 such residential hostels for boys and 21 of them for girls. There also exist four hostels specially for international students, out of which, one is dedicated to foreign female students only. Some of the great luminaries from varied fields have studied here at BHU over the years. The list includes the likes of Harivansh Rai Bachchan, Manick Sorkar, Bhupen Hazarika, Robert M. Pirsig and Koenraad Elst. Shri Sarvepalli Radhakrishnan was once one of the administrators here, before becoming the President of India later on. Among its great faculty members, one name stands out, that of Shanti Swaroop Bhatnagar, on whose name is given one of the highest academic honours in the country. 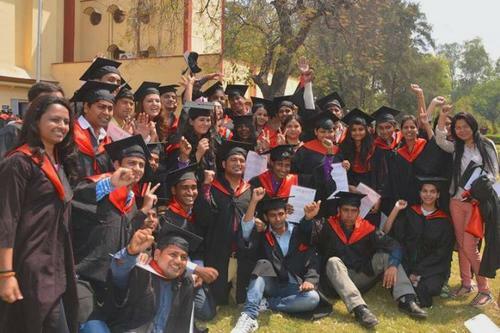 Besides academics and research, students here are trained towards a holistic approach. There is a University Mountaineering Centre. Students are also proactive members of the NCC (National Cadet Corps) and the NSS (National Service Scheme). 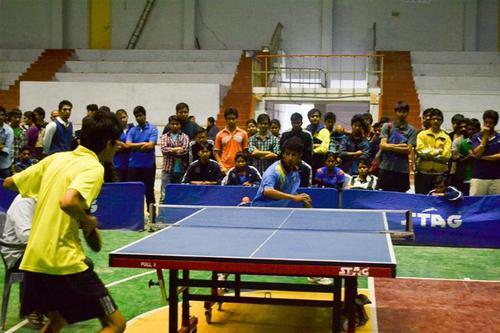 There is substantial sports facility, where all kinds of outdoors and indoors sports may be pursued. There are clubs as well for all kinds of socio- cultural activities. A Cultural Feat is organized annually which is the amalgamation of all such activities. This College is accredited by NAAC (National Assessment and Accreditation Council) A validity is 02 Mar 2020 and the score is 3.41 . Library :BHU has a Central Library system having more than 15 lacs volumes apart from subscription to more than 13000 online journals, 50000 e-books, databases, and a huge collection of digitalized rare manuscripts. It functions in conjunction with a chain of Departmental, Faculty and Institute libraries. In addition, BHU has a fully airconditioned Cyber Library with a seating capacity of over 200 that functions round the clock. 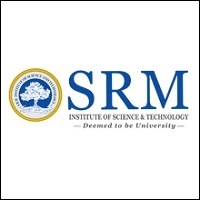 This facility provides a unique opportunity, especially to the economically backward students, who do not reside on the campus, to study till late night. Female students using this facility are provided transport and security to drop them safely to their hostels throughout the night (10 P. M. to 5 A. M.), 7 days a week. Newly created air-conditioned Periodical Hall provides 60 cabins for the use of faculty members and research scholars. I.T Infrastructure :The Computer Center provides quality service to the University community in computing facilities, E-Mail, etc. It helps researchers to get their research data analyzed, extends Internet facilities in the University, enables access to World Wide Web and provides laboratory facility to the students of science and technology. Alumni Associations :The Alumni Cell, BHU was established in Feburary 2006 under the order of the Vice Chancellor. The Alumni Cell was initially mandated to prepare the database of all the old students of the University, to publish the work related to Mahamana Malaviya ji and to organise Alumni Meet at the various levels viz. Local, State, nation and International with the directive to publish regular news bulletin on these issues. Convenience Store :For student's Convenience, Post Offices, Railway Reservation Counter, Shopping Complex. Guest Room/Waiting Room :The Guest House Complex of BHU comprises three guests houses. There are 6 suits, one single bedroom, one 3 bedded dormitory, and one central dining hall with the lounge in L.D. Guest House. Each Guest House is having modern kitchen facilities, which caters to the need of the guests the nominal rates.